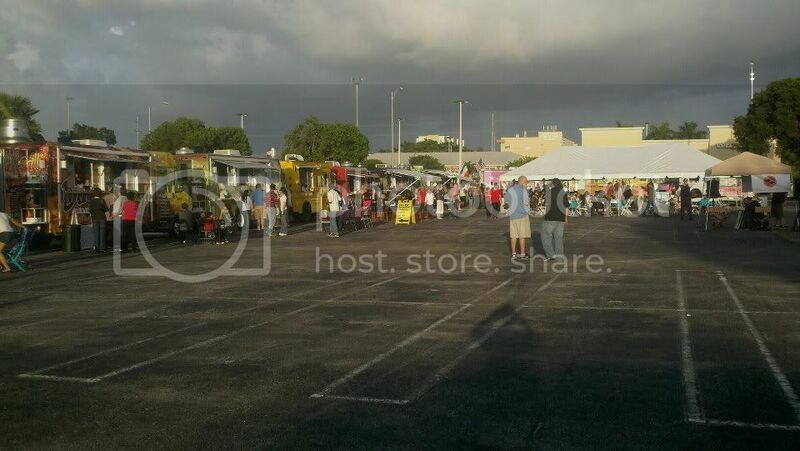 Orlando's Food Trucks: Apopka Food Truck Round Up - TODAY!! 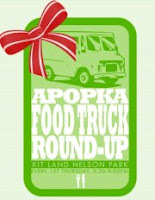 Apopka Food Truck Round Up - TODAY!! Free parking in Edwards Field. Please see our Facebook page "info" section for details.www.facebook.com/apopkafoodtruckroundup. with craft beer and wine from Shipyard Emporium.